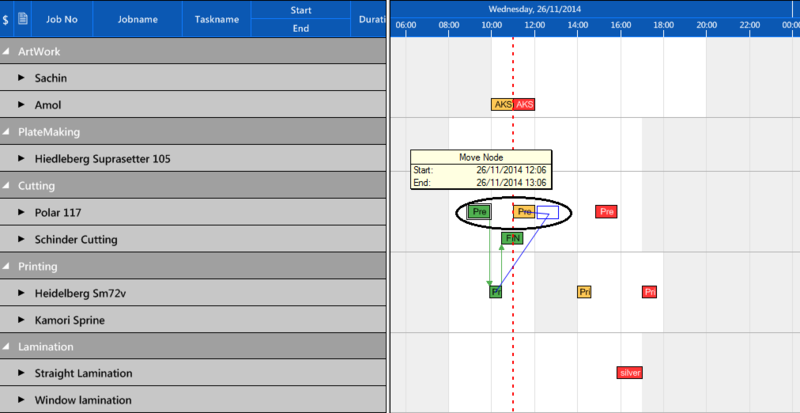 A new version (5.1) of VARCHART XGantt, our Gantt control for creating powerful Gantt charts, has been released recently. You can find the complete release notes here. We’ve come up with so much new features that introducing them all at once would go beyond the scope of one blog post. So I decided to split my description of what's new in the Gantt chart control into a series of blog posts, the first dealing with some great new graphical features. A new version of VARCHART JGantt, our Java Gantt control for creating interactive Gantt charts, has been released as of 26 August, 2016. The control now offers two major new features and a new sample, all being introduced in this blog post. Read below what we've come up with. This blog post addresses software developers building visual scheduling applications or considering to develop a graphical planning board with our .NET Gantt chart control VARCHART XGantt. It shows how you can use the recently introduced "InInteraction Events" functionality to customize the display of the duration in the tooltip (InfoWindow) during the drag & drop interaction. This post does not only give a step-by-step explanation of how to achieve this, but also provides the required code. Naturally, a the complexity of production planning increases with the number of resources used. If only one machine is needed for finishing off an order, planning will be easy: Bringing forward an urgent order will postpone all other orders accordingly. Changing pre-planned orders will become a bit more difficult, however, when planning e.g. the manufacturing of products requiring several resources such as machines, staff members and tools, since the different allocations have to be taken into account. In such cases, visual production scheduling will be helpful. This blog post mainly addresses manufacturing companies who need to plan production orders, manage delivery time commitments and have to allocate multiple resources to one order or to dedicated operations of one job. Learn from this blog post how a graphical planning board helps visualizing the results of an automatic remote control with several resources and in addition supporting the manual control of orders by immediately showing conflicts when an order is moved. When it comes to production planning, graphical planning tables provide valuable assistance as to visualizing complex contexts and bringing transparency to production planning data. However, developing, designing and definining a graphical planning table often is harder than many people initially expect. This blog post provides you with some functions that you should think of when starting to deveop your visual planning board. 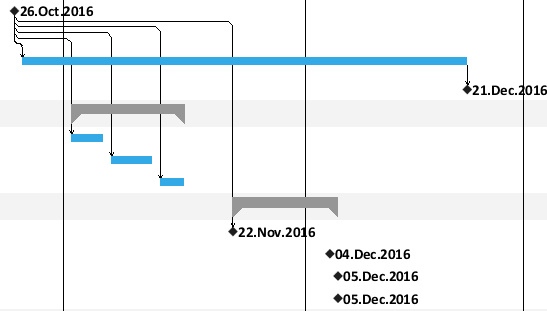 Mouse interactions in a Gantt chart application are crucial for many planners as they make re-scheduling quite simple. However, these interactions can be a bit tricky at times, especially where large plans are concerned: When positioning a node at a certain point of the timeline or directly after another node, a certain spot in the Gantt has to be exactly hit by mouse. Also, dragging a node to a another, quite distant, group or subgroup, can sometimes be slightly tedious. Both challenges are adressed by the new tools provided with our .NET Gantt control VARCHART XGantt. This blog post gives you an idea of how to create slick Gantt chart interactions using the so-called snap tool for easy positioning of nodes while moving them horizontally. 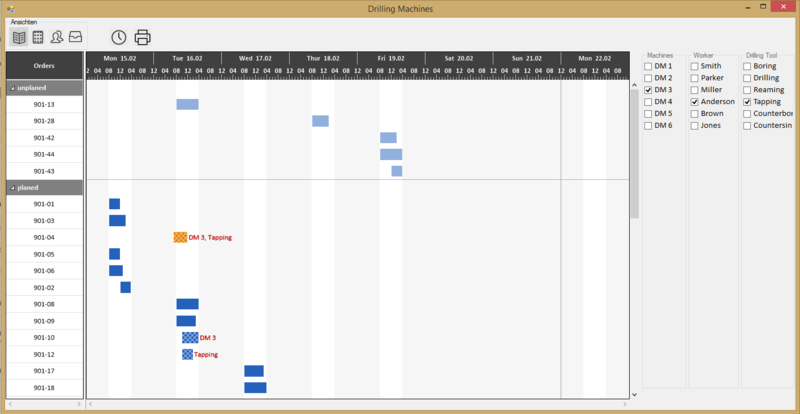 Drag and drop is the interaction most frequently used in a Gantt chart: Activities are shifted either horizontally or vertically. In some cases, the data editing mode is used for modifications: The according node is selected by mouse, an info box appears and the according data field can be modified via key board. 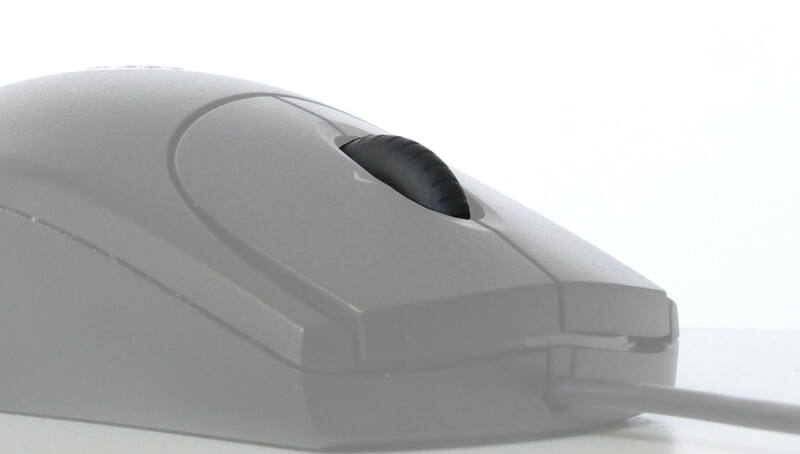 There is yet another, more comfortable and faster way of modifying data: by mouse wheel. 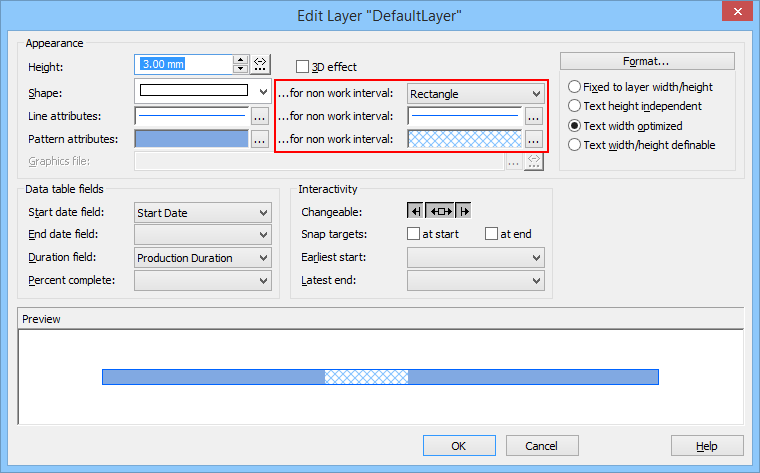 By clicking the node the field’s content is displayed and can be modified immediately by turning the mouse wheel. This blogpost shows you how you can accomplish this mouse wheel driven interaction with our Java Gantt chart control VARCHART JGantt. It provides you also with code snippets so that you can turn this feature into action rapidly in your Java Gantt chart application. Tips & Tricks for developers working with VARCHART XGantt and VARCHART JGantt. Information, best practices & more for Microsoft Dynamics 365 Business Central & NAV partners and customers. News, insights & tips all around visual job shop scheduling. 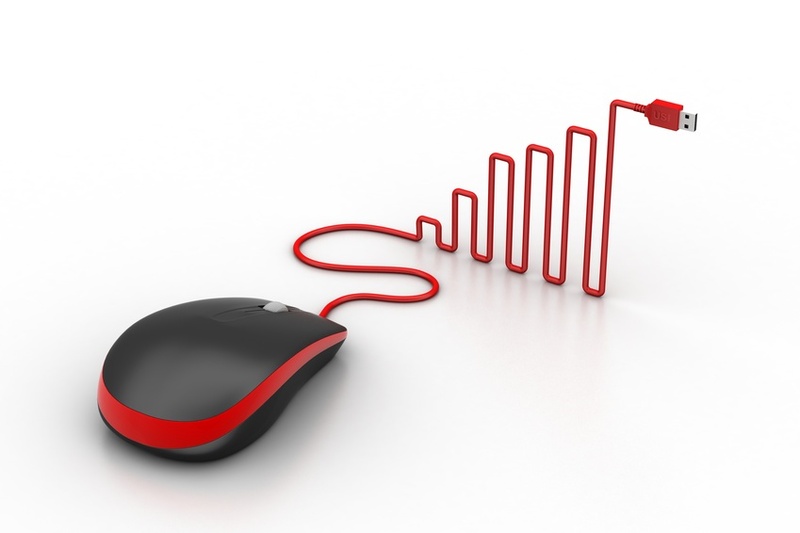 We regularly blog some general Gantt chart related content and knowledge. Insights shared by our CEO Martin about running and owning a software company.